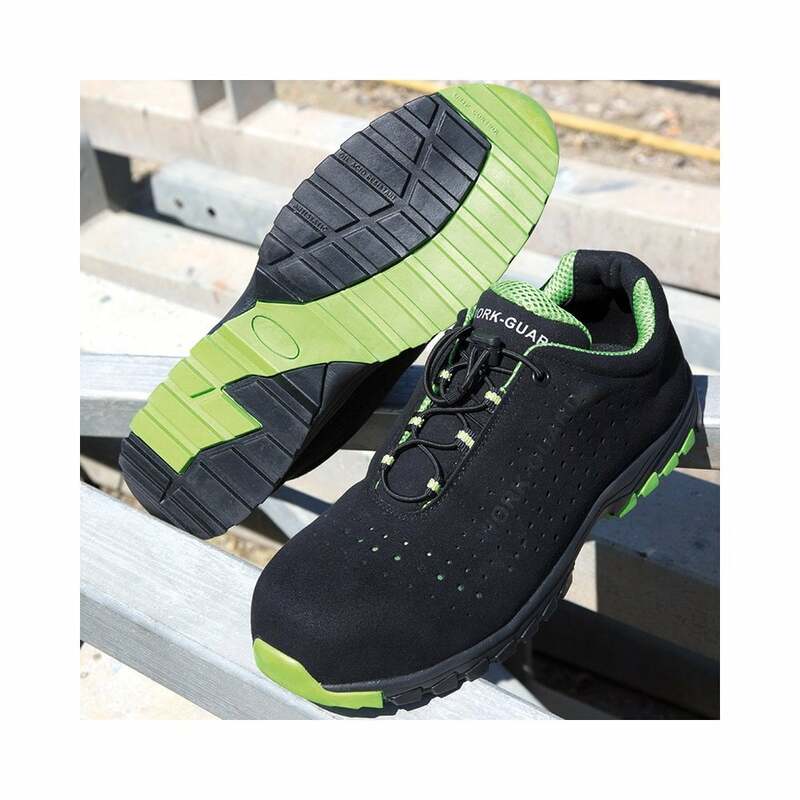 Result Work Guard Shield Lightweight Safety Trainer these are a breathable trainer, that still offer full protection for your feet. made from microfibre with a kevlar midsole for under foot protection, lightweight composite toe cap and elasticated no tie laces. There are 2 colour choices available. Tech: CE EN 20345:2011 S1P; Breathable. Upper: Microfiber. Midsole: Kevlar. Sole: EVA/Rubber. Toe cap: Composite.